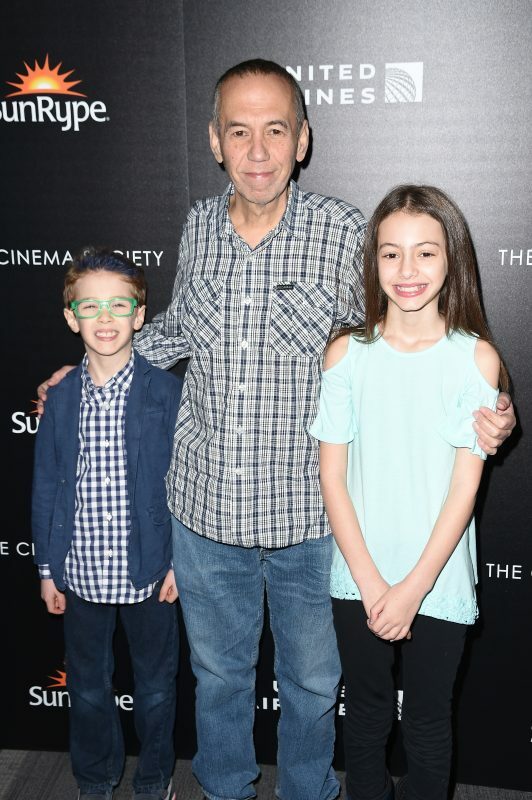 It was the kind of film premiere where everyone stayed in their seats through the credits—every last one—and we were rewarded with a behind the scenes look at just how on earth Disneynature’s stunning new movie, Born in China (hosted by The Cinema Society on Saturday, April 8) was made. The short answer is: with lots of patience and love. And savant-level filmmaking from director Lu Chuan, whose gasp-out-loud close-ups of sparkling snow on fine whiskers are a wonder. The film tells the stories of four species of animals deep in the wilderness of China, struggling to launch their next generation out of infancy. A mother panda, who spends the long bulk of her lifetime in solitude, takes joy in her one rapt year of nurturing her baby. A single-mother snow leopard desperately seeks food and shelter for her little ones. Because this is Disney, after all, the animals are given names in the narration—a practice pioneered to great effect long ago by Dr. Jane Goodall when she did the same with the chimps she studied in Tanzania. 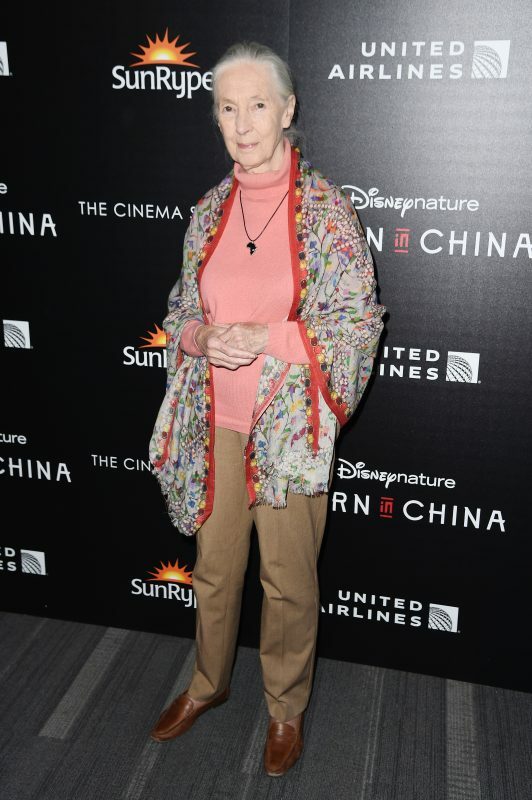 Goodall, an illustrious attendee—along with, Chuan, producer/writer Brian Leith, producers Roy Conli and Many Leith, and celebs including Woody Allen, and Dave Burtka and his twins—wore her signature ponytail and dispensed hugs to children lined up for photos. Her presence on that blindingly sunny day downtown was a reminder: We are all creatures on this earth together, and are responsible for its care.